Wordless Wednesday – Hello there. 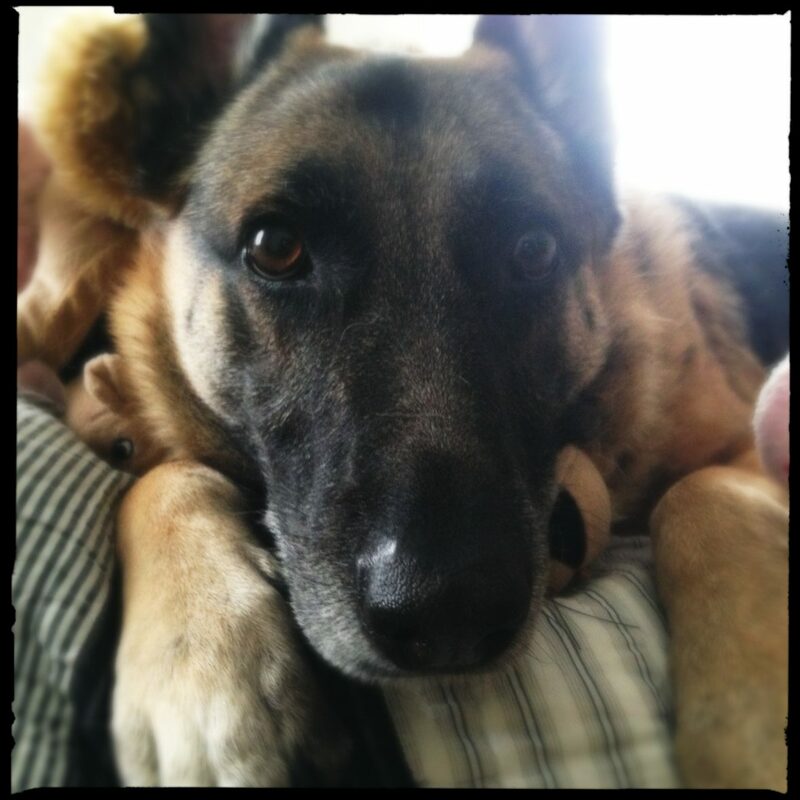 You are here: Home / German Shepherds / Wordless Wednesday – Hello there. Pretty girl! How’s she holding up? Thank you! She’s doing such a good job! We’re working intensely with her and she’s adjusting. She tries so hard.